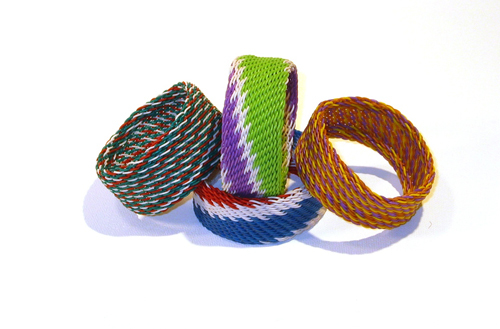 Item code: P02Price: $4Description: These colorful bracelets are made using discarded telephone wire. They are sturdy, washable, long lasting and recycled. They come as a pair (one wide bracelet and one narrow bracelet) in assorted colors. Made by young disabled artisans at Healing The Wounded Heart Workshop in Hue, Vietnam, all net proceeds from the sale of this item fund medical programs of OGCDC (Office of Genetic Counseling for Disabled Children) Hue University of Medicine and Pharmacy, Hue, Vietnam. Please note: The price is not included the shipping cost. Item code: P03Price: $17Description: This colorful cocktail shaker has been made using recycled telephone wire. 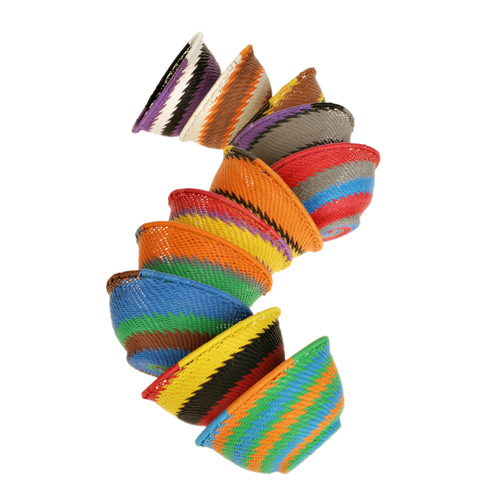 It is an eco-friendly conversation piece that comes in randomly selected colors. 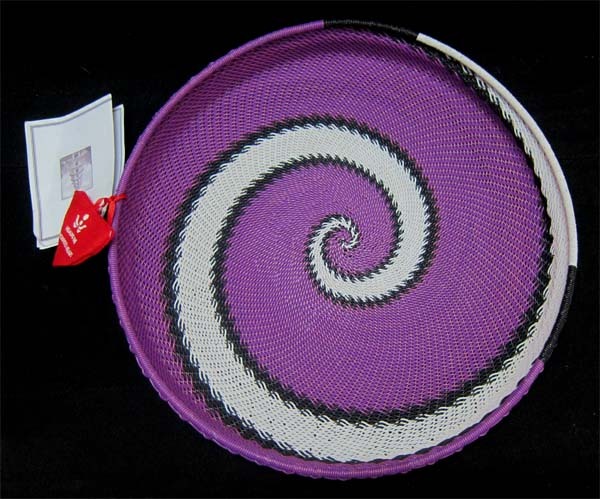 It is made by young disabled artisans at the SPIRAL Foundation workshop in Hue, Vietnam. All net proceeds from the sale of this item fund medical programs at OGCDC (Office of Genetic Counseling for Disabled Children) at Hue University of Medicine and Pharmacy. Please note: The price is not included the shipping cost. Item code: P04Price: $17Description: This colorful salt and pepper shaker set is made using discarded telephone wire. This eco-friendly item comes in randomly selected colors. 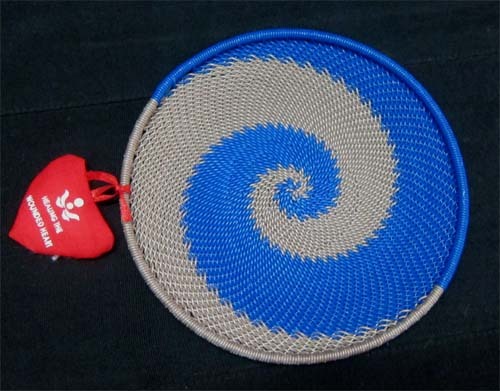 It is made by young disabled artisans at the Healing The Wounded Heart Workshop in Hue, Vietnam. All net proceeds from the sale of this item fund medical programs at OGCDC (Office of Genetic Counseling for Disabled Children) at Hue University of Medicine and Pharmacy. Please note: The price is not included the shipping cost. Item code: P05Price: $10Description: This colorful bowl can be used for many things, particularly for serving frozen items. Made from recycled telephone wire. It is made by young disabled artisans at the Healing The Wounded Heart Workshop in Hue, Vietnam. All net proceeds from the sale of this item fund medical programs at OGCDC (Office of Genetic Counseling for Disabled Children) at Hue University of Medicine and Pharmacy. Please note: The price is not included the shipping cost. Item code: P06Price: $23Description: This colorful thermos is sure to make a statement – it has been covered in recycled telephone wire giving it a fun and creative new look. It comes in randomly selected colors and has been made by young disabled artisans at the SPIRAL Foundation workshop in Hue, Vietnam. All net proceeds from the sale of this item fund medical programs at OGCDC (Office of Genetic Counseling for Disabled Children) at Hue University of Medicine and Pharmacy. Please note: The price is not included the shipping cost. Item code: P07Price: $5Description: This colorful, spirally bowl is made using discarded telephone wire. It is sturdy, washable, colorful and long lasting. It can hold anything from coins to keys to jewelry. The ancient Vietnamese basket weaving tradition is applied to create this eco-friendly gift item. It comes in all assorted colors, in four sizes: small, medium, large and extra large. 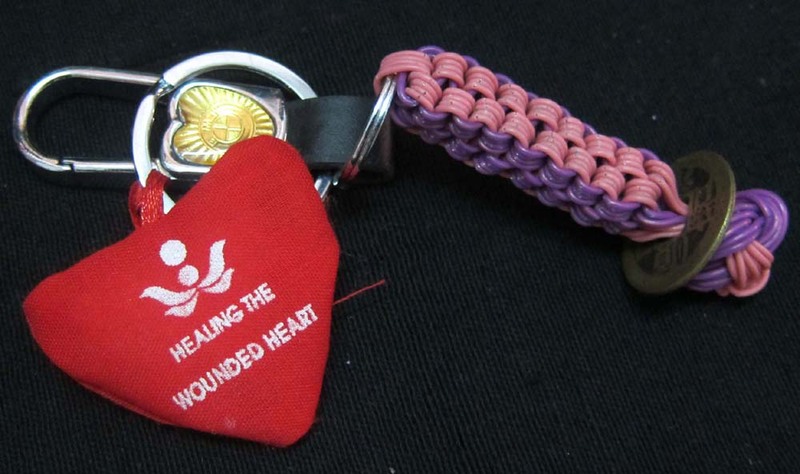 Made by young disabled artisans at The Healing The Wounded Heart Workshop in Hue Vietnam. All net proceeds from the sale of this item fund medical programs of OGCDC (Office of Genetic Counseling for Disabled Children) Hue University of Medicine and Pharmacy, Hue, Vietnam. Please note: The price is not included the shipping cost. 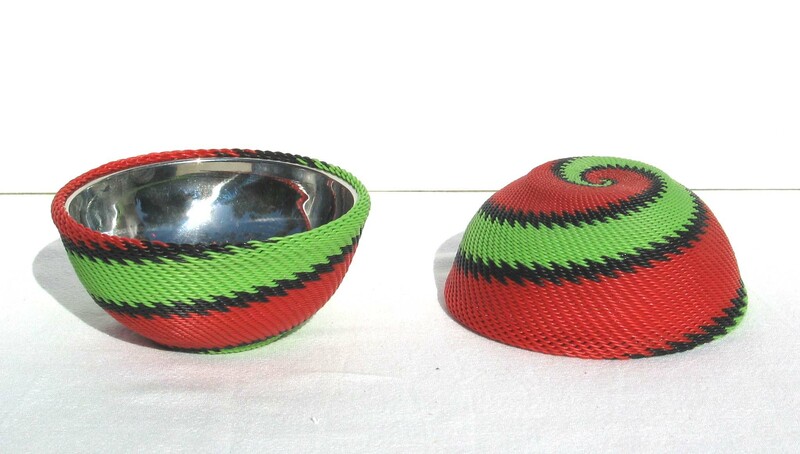 Item code: P08Price: $7Description: This colorful, spirally bowl is made using discarded telephone wire. It is sturdy, washable, colorful and long lasting. It can hold anything from coins to keys to jewelry. The ancient Vietnamese basket weaving tradition is applied to create this eco-friendly gift item. It comes in all assorted colors, in four sizes: small, medium, large and extra large. Made by young disabled artisans at The Healing The Wounded Heart Workshop in Hue Vietnam. All net proceeds from the sale of this item fund medical programs of OGCDC (Office of Genetic Counseling for Disabled Children) Hue University of Medicine and Pharmacy, Hue, Vietnam. Please note: The price is not included the shipping cost. Item code: P09Price: $11Description: This colorful, spirally bowl is made using discarded telephone wire. It is sturdy, washable, colorful and long lasting. It can hold anything from coins to keys to jewelry. 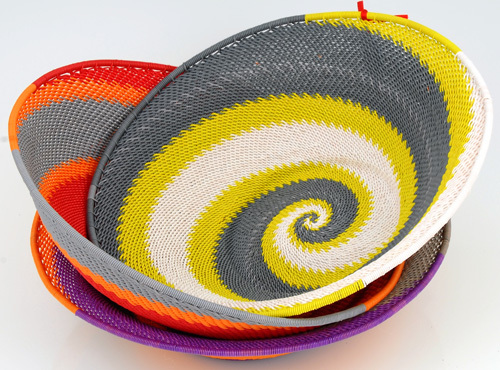 The ancient Vietnamese basket weaving tradition is applied to create this eco-friendly gift item. It comes in all assorted colors, in four sizes: small, medium, large and extra large. Made by young disabled artisans at The Healing The Wounded Heart Workshop in Hue Vietnam. All net proceeds from the sale of this item fund medical programs of OGCDC (Office of Genetic Counseling for Disabled Children) Hue University of Medicine and Pharmacy, Hue, Vietnam. Please note: The price is not included the shipping cost. Item code: P10Price: $17Description: This colorful, spirally bowl is made using discarded telephone wire. It is sturdy, washable, colorful and long lasting. It can hold anything from coins to keys to jewelry. The ancient Vietnamese basket weaving tradition is applied to create this eco-friendly gift item. It comes in all assorted colors, in four sizes: small, medium, large and extra large. Made by young disabled artisans at The Healing The Wounded Heart Workshop in Hue Vietnam. All net proceeds from the sale of this item fund medical programs of OGCDC (Office of Genetic Counseling for Disabled Children) Hue University of Medicine and Pharmacy, Hue, Vietnam. Please note: The price is not included the shipping cost. 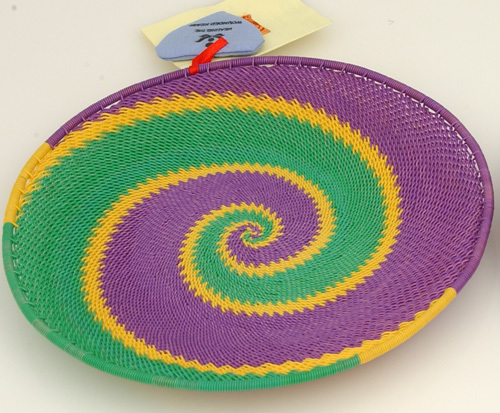 Item code: P11Price: $11Description: This colorful, spiral plate is made using discarded telephone wire. It is sturdy, washable, colorful and long lasting. It can hold anything... from coins to keys, etc. 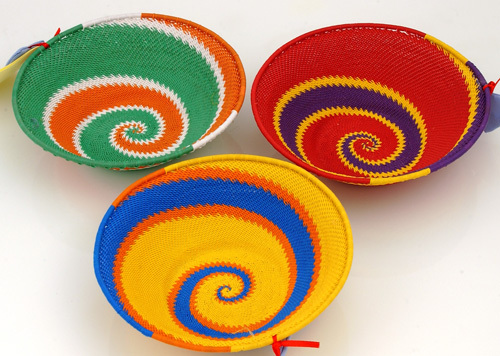 The ancient Vietnamese basket weaving tradition is applied to create this eco friendly gift item. It comes in all assorted fun and bright colors. Made by young disabled artisans at The Healing The Wounded Heart Workshop in Hue, Vietnam, all net proceeds from the sale of this item fund medical programs of OGCDC (Office of Genetic Counseling for Disabled Children) Hue University of Medicine and Pharmacy, Hue, Vietnam. Please note: The price is not included the shipping cost. 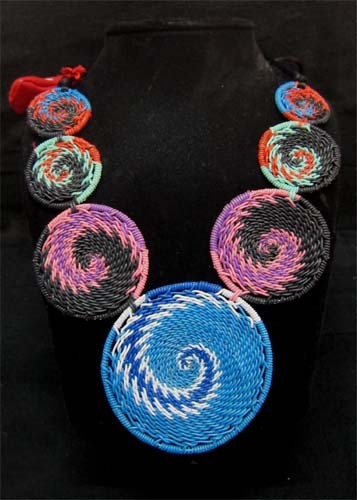 Item code: P33Price: $8Description: This colorful, spiral plate is made using discarded telephone wire. It is sturdy, washable, colorful and long lasting. It can hold anything... from coins to keys, etc. 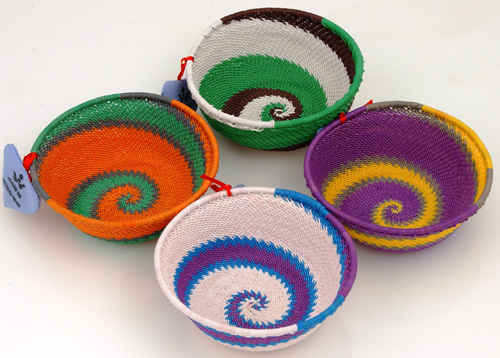 The ancient Vietnamese basket weaving tradition is applied to create this eco friendly gift item. It comes in all assorted fun and bright colors. Made by young disabled artisans at The Healing The Wounded Heart Workshop in Hue, Vietnam, all net proceeds from the sale of this item fund medical programs of OGCDC (Office of Genetic Counseling for Disabled Children) Hue University of Medicine and Pharmacy, Hue, Vietnam. Please note: The price is not included the shipping cost. 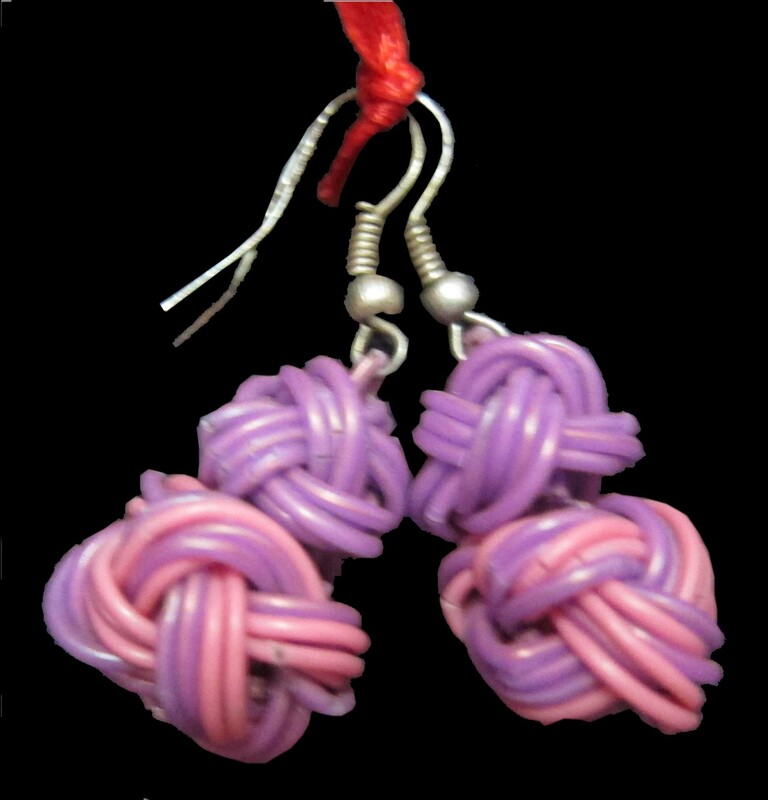 Item code: P12Price: $2Description: This colorful earring is made using discarded telephone wire. Made by young disabled artisans at The Healing The Wounded Heart Workshop in Hue, Vietnam, all net proceeds from the sale of this item fund medical programs of OGCDC (Office of Genetic Counseling for Disabled Children) Hue University of Medicine and Pharmacy, Hue, Vietnam. Please note: The price is not included the shipping cost. Item code: P13Price: $5Description: This item is made using discarded telephone wire. Made by young disabled artisans at The Healing The Wounded Heart Workshop in Hue, Vietnam, all net proceeds from the sale of this item fund medical programs of OGCDC (Office of Genetic Counseling for Disabled Children) Hue University of Medicine and Pharmacy, Hue, Vietnam. Please note: The price is not included the shipping cost. 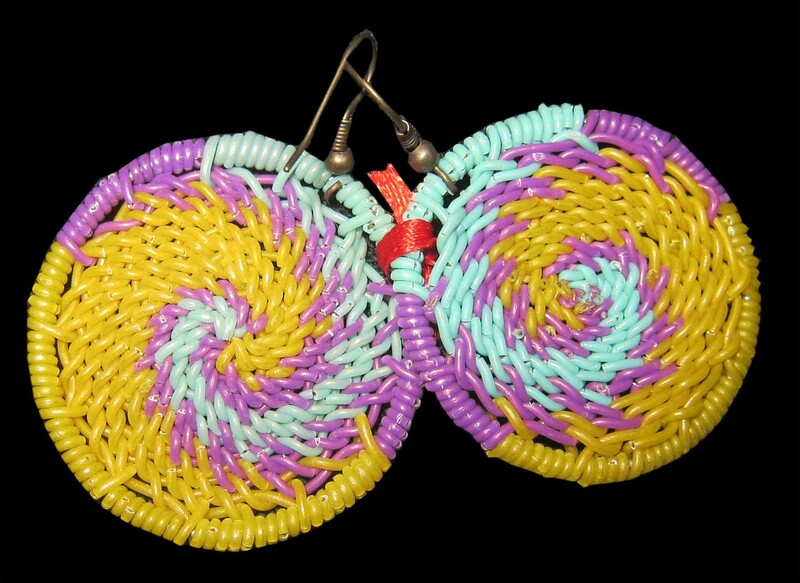 Item code: P14Price: $4Description: This colorful earring is made using discarded telephone wire. Made by young disabled artisans at The Healing The Wounded Heart Workshop in Hue, Vietnam, all net proceeds from the sale of this item fund medical programs of OGCDC (Office of Genetic Counseling for Disabled Children) Hue University of Medicine and Pharmacy, Hue, Vietnam. Please note: The price is not included the shipping cost. Item code: P15Price: $1Description: This item is made using discarded telephone wire. Made by young disabled artisans at The Healing The Wounded Heart Workshop in Hue, Vietnam, all net proceeds from the sale of this item fund medical programs of OGCDC (Office of Genetic Counseling for Disabled Children) Hue University of Medicine and Pharmacy, Hue, Vietnam. Please note: The price is not included the shipping cost. Item code: P28Price: $10Description: This item is made using discarded telephone wire. Made by young disabled artisans at The Healing The Wounded Heart Workshop in Hue, Vietnam, all net proceeds from the sale of this item fund medical programs of OGCDC (Office of Genetic Counseling for Disabled Children) Hue University of Medicine and Pharmacy, Hue, Vietnam. Please note: The price is not included the shipping cost. 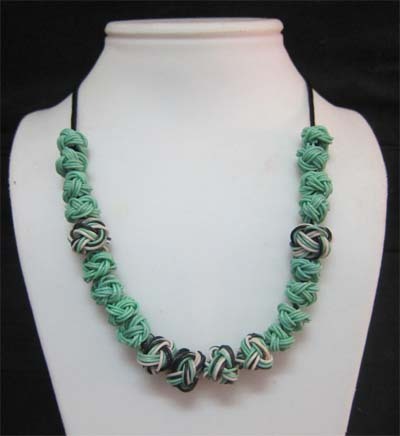 Item code: P29Price: $10Description: This item is made using discarded telephone wire. Made by young disabled artisans at The Healing The Wounded Heart Workshop in Hue, Vietnam, all net proceeds from the sale of this item fund medical programs of OGCDC (Office of Genetic Counseling for Disabled Children) Hue University of Medicine and Pharmacy, Hue, Vietnam. Please note: The price is not included the shipping cost. 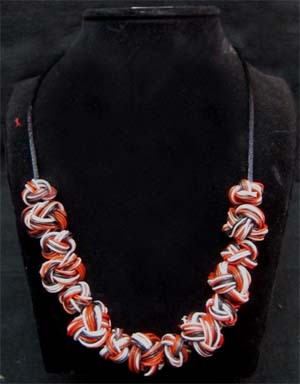 Item code: P30Price: $5Description: This item is made using discarded telephone wire. Made by young disabled artisans at The Healing The Wounded Heart Workshop in Hue, Vietnam, all net proceeds from the sale of this item fund medical programs of OGCDC (Office of Genetic Counseling for Disabled Children) Hue University of Medicine and Pharmacy, Hue, Vietnam. Please note: The price is not included the shipping cost. Item code: P24Price: $4Description: This item is made using discarded telephone wire. Made by young disabled artisans at The Healing The Wounded Heart Workshop in Hue, Vietnam, all net proceeds from the sale of this item fund medical programs of OGCDC (Office of Genetic Counseling for Disabled Children) Hue University of Medicine and Pharmacy, Hue, Vietnam. Please note: The price is not included the shipping cost. 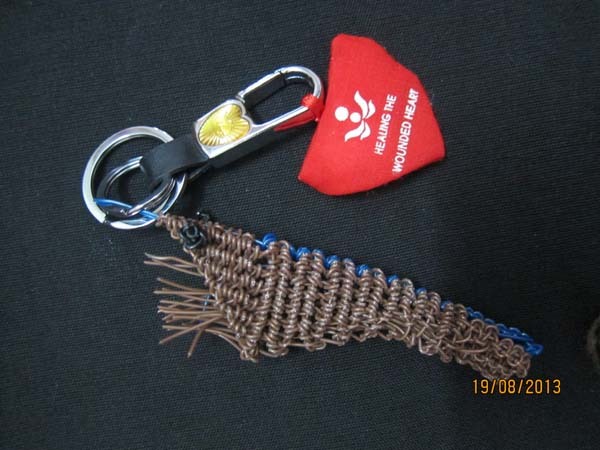 Item code: P32Price: $17Description: This item is made using discarded telephone wire. Made by young disabled artisans at The Healing The Wounded Heart Workshop in Hue, Vietnam, all net proceeds from the sale of this item fund medical programs of OGCDC (Office of Genetic Counseling for Disabled Children) Hue University of Medicine and Pharmacy, Hue, Vietnam. Please note: The price is not included the shipping cost.